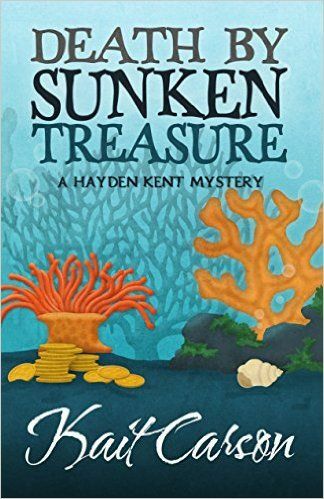 Author Kait Carson is visiting my blog today to talk about her newest book, Death by Sunken Treasure. Welcome, Kait! Florida, where the rules are different. Both of my mystery series are based in Florida. 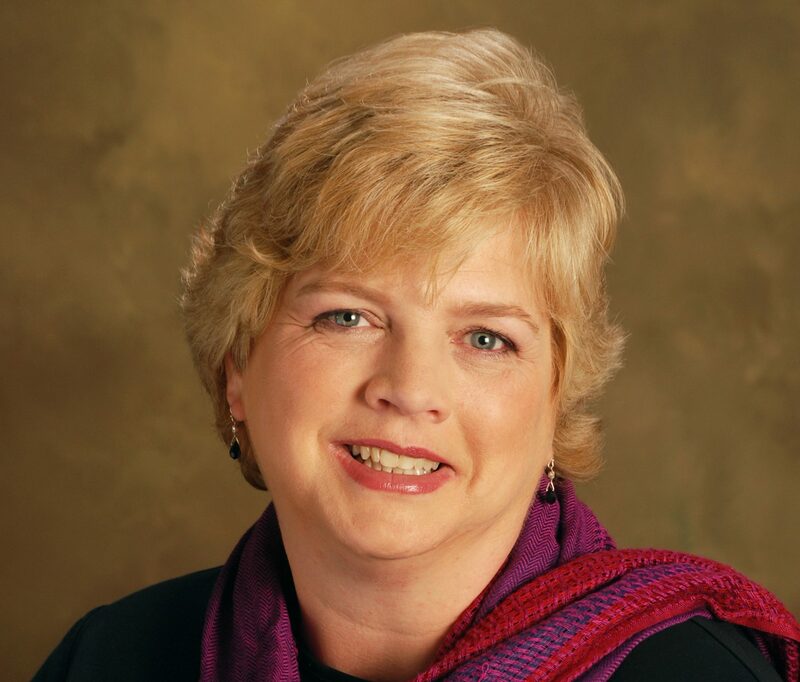 The Catherine Swope series is set in the greater Miami area. The Hayden Kent series is based in the fabulous Florida Keys. Florida is a state of contrasts and a state of mind. Glance at a map of the United States. Down there, deep in the Southeast, is the Florida peninsula. Now keep following the coastline. Dribbling from the end of the peninsula is a series of buff-colored bumps connected by a skinny road and a number of bridges. At the very end of the trail, Key West. Some say that when you run out of places to go, you end up in Key West. That was probably true at one time, heaven knows the place has (and has had) far more than its fair share of eccentrics. Take the lone road north from Key West and you’ll soon come to Miami. A thriving metropolis, the financial center of the tropical south where life and business is conducted with a Latin accent. Eccentrics who don’t get all the way to Key West roost in Miami. It’s a place of reinvention. No one delves too deeply into the past. A fall from grace elsewhere can be a leg up in this last bastion of free enterprise and the American dream. Leave the tri-County area of Miami-Dade, Broward and Palm Beach and you’ve left the tropics. The East Coast continues through largely sleepy beach towns until you arrive in Jacksonville, the insurance capital of Florida. Venture through the center of the state (avoiding the mouseland of Disney) and you’ll find the Deep South. Central Florida is a place of cattle ranches and orange groves. Accents here bring with them the soft drawl of the South and the taste of sweet tea. Follow the west coast to the big bend (try to skip Tampa – another big city in the State) and you’ll meet more cracker than conch. Yes, it’s a state of contrasts. For a writer, Florida quickly becomes a character in the story. The state has so much of its own energy it won’t be ignored. Hayden Kent in both Death by Blue Water and Death by Sunken Treasure knows that life can change in an instant in the Keys. Living in an area with one road in and out, that is subject to blinding rainstorms, hurricanes, floods, and the ever-present threat of waterspouts, tornadoes, and lately, earthquakes, keeps you humble. Life is always at the mercy of the weather. God had a sense of humor when he made the Keys. 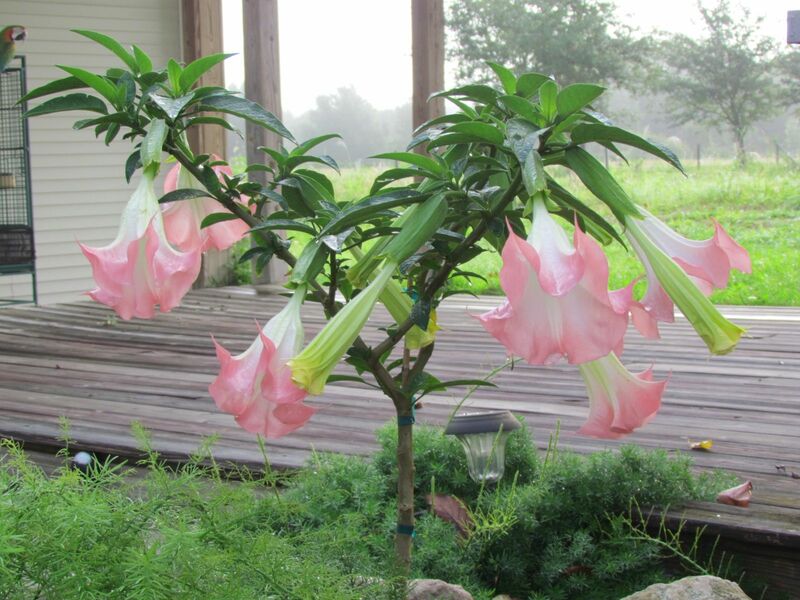 Like the gorgeous Angel Trumpet plant that grows everywhere in the tropics, it is beautiful, but deadly. Hayden is doubly aware of the danger. She’s a SCUBA diver, often visiting underwater wrecks and dive sites in excess of one hundred feet below the surface. It’s a dangerous place for the uninitiated. And it’s where Hayden has found not only bodies, but almost her own death. Only Hayden’s training and skill at the sport have saved her. As she says in Death by Sunken Treasure, “If the sea wants you, then no amount of skill will matter.” She will tell you that it’s underwater that she feels most alive and she returns to the underwater environment again and again. Even though she knows, underwater, no one can hear you scream. Readers, do you feel drawn to a book that uses the setting as an integral part of the story? Writers, do you use setting as a character? Kait Carson spent a lifetime living and working in the tropical paradise of south Florida. She opted for a day job as a paralegal, practicing in the world of high-end estates and probate litigation. Legal pads give way to a keyboard in the evening and Kait spins tales of murder and mayhem set in the steamy Florida heat. Like her protagonist, Hayden Kent, Kait is an accomplished SCUBA diver. She lives with her husband, six rescue cats and three tropical birds at an airpark in Florida. Not too far from the water. Hi Annette, thank you again for having me. 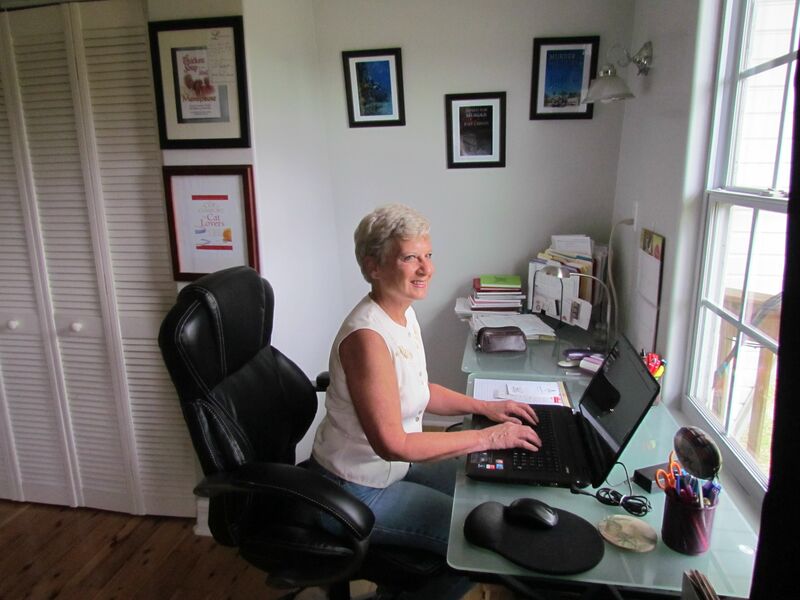 I agree with you that setting is an important tool in the writer’s toolbox. My books take place in settings I’m most familiar with: Missouri and Alaska. Those places couldn’t be more different. I try to give enough description that the reader can see the place my characters live, but at the same time, doesn’t slow down the story. A tricky juggling act. Best wishes for a great book tour. Thank you Annette. I have fallen in love with Alaska based on what I have read in books. One of these days, I’ll get up there.